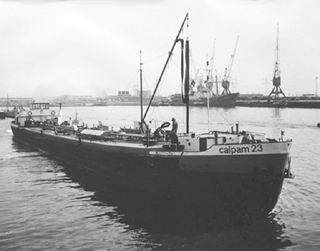 Calpam Hamburg was founded in 1970 as a bunker and lubricants trading house to market Chevron branded marine products to the European shipping industry. 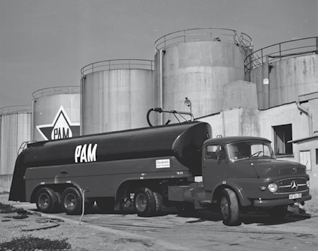 The origin of the brand goes back to a joint venture between Standard Oil of CALifornia (Chevron) and Dutch oil trading house PAM. For more than 25 years, Calpam physically supplied all kinds of bunkers at ARA and German ports, using chartered and self-owned barges. Today, the name Calpam is still being used for inland supplies in the Netherlands. 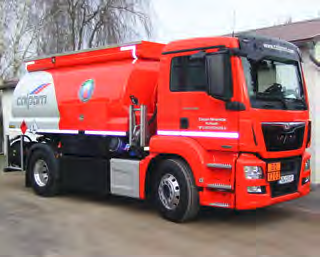 During the early eighties the company commenced its international bunker trading activity. The Bolloré Group became the sole owner of Calpam in 1989 following Chevron’s decision to withdraw from the European market. Deutsche Calpam GmbH provides professional bunker trading and brokerage services to international ship-owners, charterers, liner operators and trading houses. For its customers, Calpam arranges worldwide bunker deliveries to all kinds of vessels such as tankers, bulkers, coasters, ferries, heavy-lift, offshore supply, general cargo, container, cruise and exploration vessels. Backed by an excellent reputation and a long presence in the bunker market, Calpam receives full credit terms from worldwide major oil companies and independent suppliers. 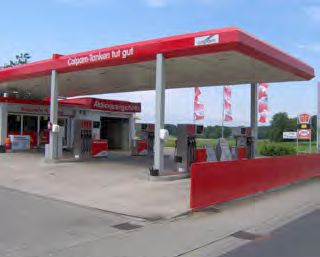 Based near Frankfurt, Calpam’s sister company Calpam Mineralöl-Gesellschaft mbH is involved in the distribution of heating oil and a wider range of industrial lubricants, owns tank storage and runs 58 gas stations in Germany. Established in 1822, the Bolloré Group is one of the 500 largest global companies in the world. Listed on the stock exchange, it is still majority controlled by the Bolloré family.